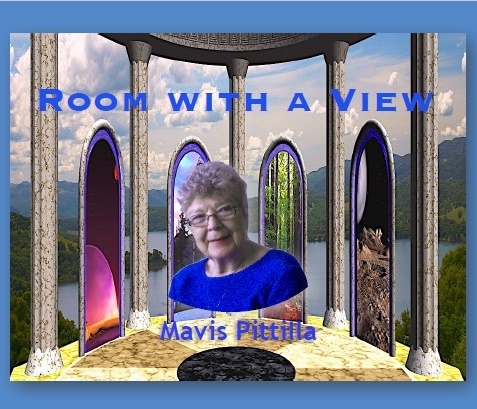 A Room with a View meditation by Mavis. Mavis Pittilla is one of the most experienced and knowledgeable mediums of the 21st century takes you on one of the most important journeys of your spiritual development, as you have the opportunity to meet your friends and companions in the Spirit World. Let Mavis take you on a divine journey to meet your guides and inspirers who work with you whilst you are on this earthly journey.